 Hyperledger ​Hackfests ​are ​regular ​gatherings ​for ​developers ​working ​on ​the ​different ​projects ​hosted ​at ​Hyperledger. ​ ​The ​primary ​goal ​for ​a ​Hackfest ​is ​to ​facilitate ​software ​development ​collaboration ​and ​knowledge ​sharing ​between ​participants, ​with ​an ​eye ​towards ​reflecting ​all ​ideas ​and ​conclusions ​back ​outward ​to ​the ​public ​open ​source ​community ​afterwards. ​ ​A ​secondary ​goal ​is ​to ​bring ​new ​contributors ​and ​passive ​observers ​up ​the ​learning ​curve ​on ​the ​different ​technology ​platforms, ​and ​the ​cross-cutting ​issues ​affecting ​multiple ​projects ​(such ​as ​identity, ​security, ​development ​process, ​etc). ​ ​Often ​the ​most ​useful ​outcome, ​however, ​is ​the ​strengthened ​personal ​relationships ​between ​the ​participants. ​ ​Hackfests ​are ​public ​meetings, ​anyone ​is ​welcome ​to ​attend ​and ​participate ​no ​matter ​what ​their ​skill ​level, ​though ​the ​discussions ​will ​presume ​a ​significant ​familiarity ​with ​blockchain ​technologies ​and ​software ​development ​concepts.